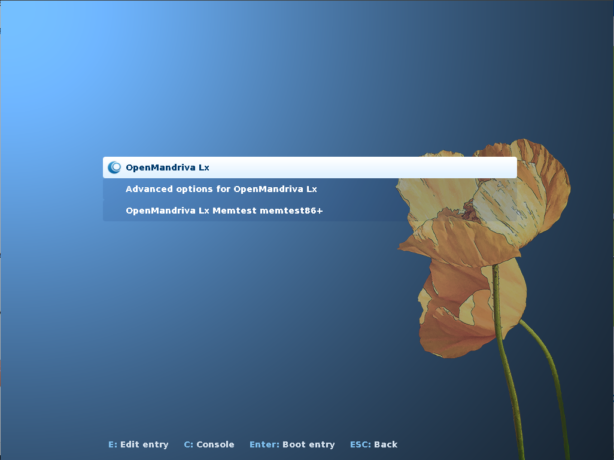 OpenMandriva is a Linux distribution whose roots and traditions date back to the Mandrake/Mandriva Linux era, what it has in common with with ROSA Linux and Mageia. 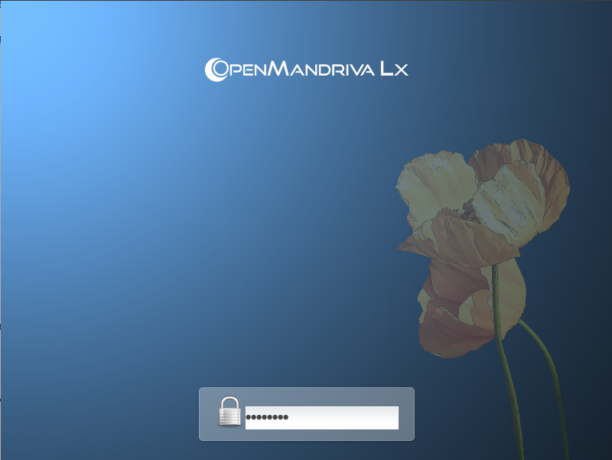 The latest edition of the desktop distribution – OpenMandriva Lx 3.01, was released on December 25 2016, so it was a nice Christmas present to OpenMandriva fans. This article is a review of the distribution, my first since the OpenMandriva 2014.1 release, which was back on September 29 2014. 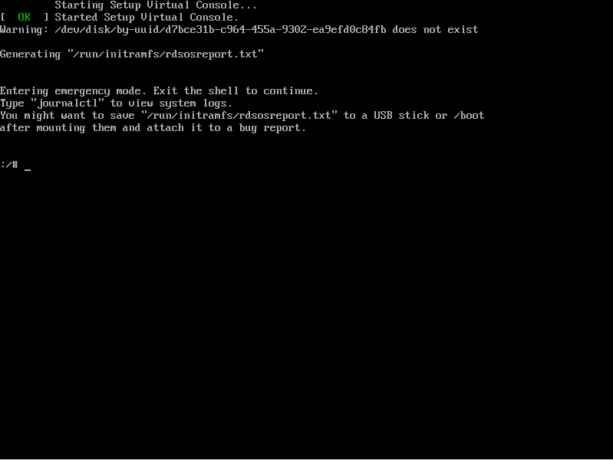 Support for booting on machines with UEFI firmware. Secure Boot has to be disabled. LLVM/clang 3.8 as the default compiler, and finally has replaced GCC. SDDM as the display manager. 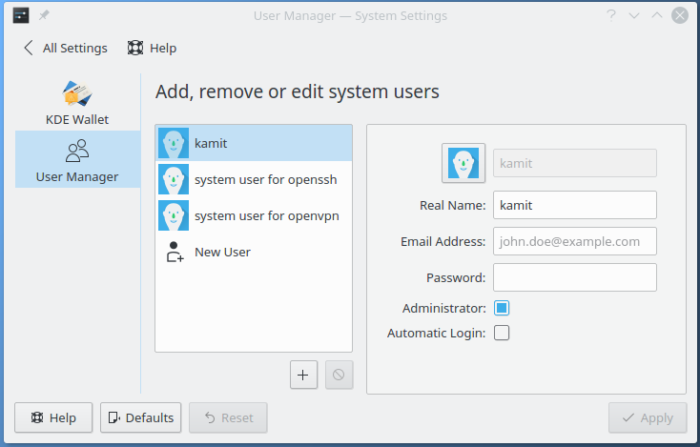 KDE Plasma 5.8.4, KDE Frameworks 5.29.0 and KDE Applications 16.08.3. Docker in the official repository. Like many Linux distribution’s, the installation image of OpenMandriva Lx 3.01, which weighs in at a massive 2 GB in size, can boot into a live desktop or be installed straight to disk without the need to make a pit stop at the live desktop. Despite all its options, it doesn’t have one to boot from the local hard disk. 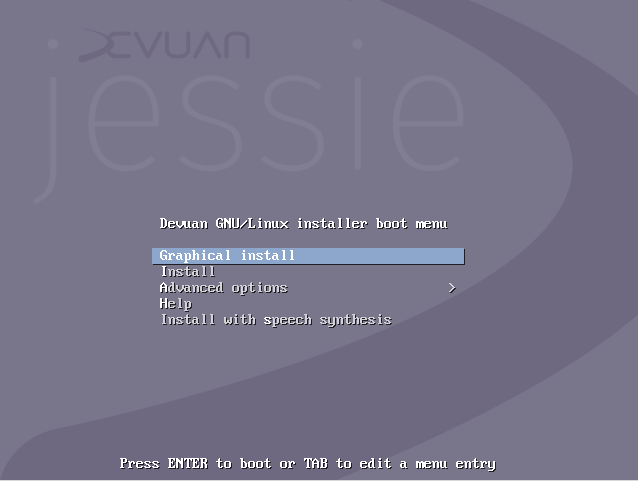 And the installer is not the old one that was inherited from Mandrake/Mandriva Linux, but the new, distribution-independent Calamares, which has support for full disk encryption and for computers with UEFI firmware. Support for F2FS (Flash-Friendly File System) was touted in the Release Notes, and it’s actually the default file system. 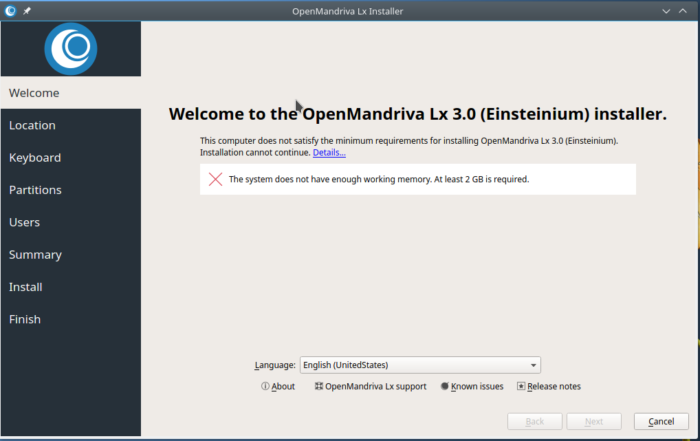 That makes OpenMandriva the first Linux distribution I’m aware of that uses F2FS by default. 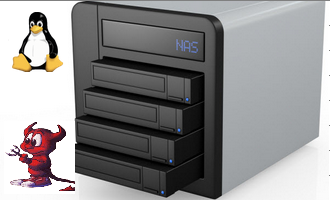 Others still use the Ext4 filesystem. 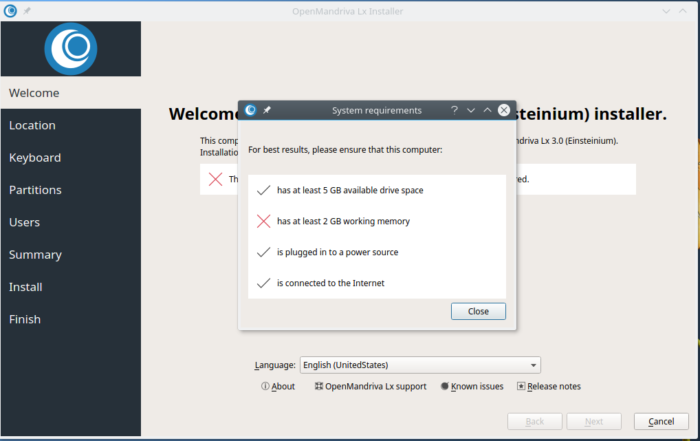 An important point to note about installing OpenMandriva Lx 3.01 is the minimum amount of RAM required for Calamares to work. At 2 GB, it’s more than on any other distribution that uses Calamares. And that’s a hard requirement – installation will not proceed if it is not met. Even allocating 1950 MB of RAM will not do, but I must report that it will let you off the hook with 1999 MB of RAM. This image shows the complete installation specifications. It says 5 GB of disk space is required, but the Release Notes says “at least 10 GB of hard drive space” is what you’ll need. 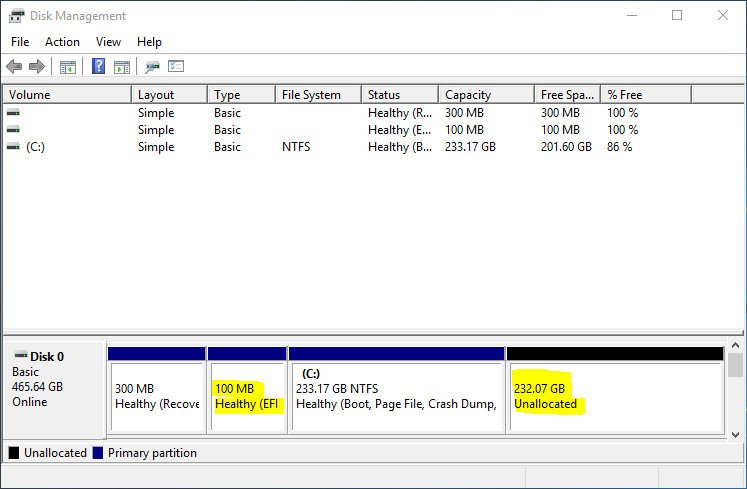 A brand new installation takes about 6.3 GB of disk space, so the hard disk spec shown in this image is not even accurate. I never bothered to ascertain what will happen if the computer is not connected to the Internet and, assuming it’s a laptop, is not hooked up to a power source. Figure 4 shows the Calamares interface when all the requirements have been met. Calamares does not yet support installation to LVM and RAID, but word from the grapevine says those will come with the next release, which is due in February 2017. Since the Calamares installer has support for full disk encryption, I took advantage of that and enabled it on my first test installation. 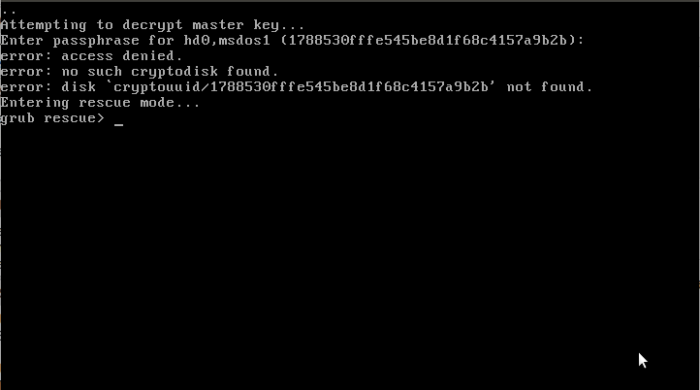 After installation and reboot, up came what I thought would be the only disk decryption prompt. Supplying the correct passphrase should move the boot process to the next step, which it does. 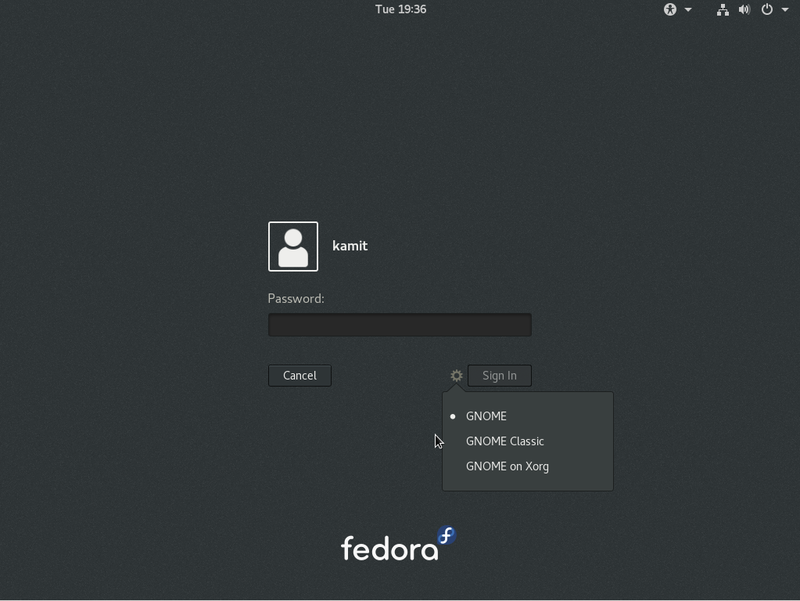 However, if I specified an incorrect passphrase just once, the system dropped to a grub rescue prompt. This appears to be typical of systems installed using Calamares, and I’ve observed similar behaviors with other installers, like with Anaconda, the Fedora system installer. I wrote about this not too long ago in this article. 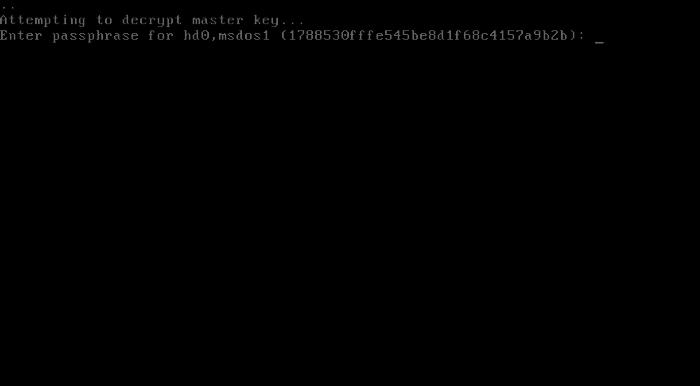 Figure 7 shows the GRUB menu, the next step after the correct passphrase is specified in the disk decryption step. But pressing ENTER in the GRUB menu does the unexpected: instead of booting into an OpenMandriva Lx 3.01 desktop, it drops into another disk decryption screen, one more beautiful than the first one for sure, but why? Why decrypt the disk twice? It doesn’t make sense, and this is the first time I’m coming across something like this on any Linux or even a BSD distribution. Bug or feature I’m not sure, but it doesn’t make sense. 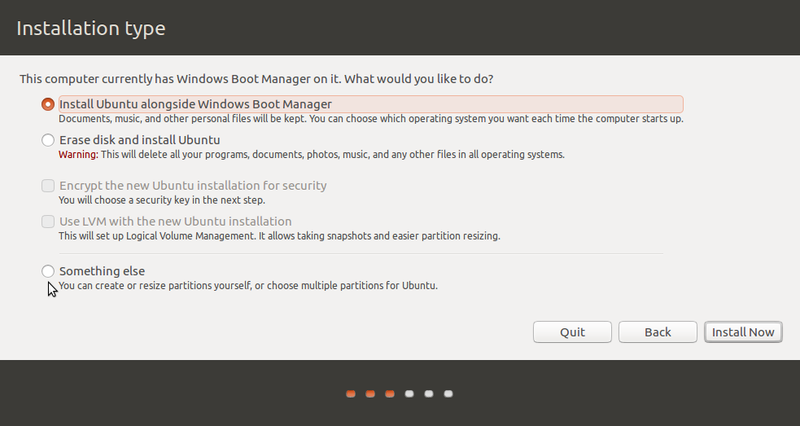 The good news is it boots into the desktop after this second disk decryption step. Unless an incorrect passphrase is specified six consecutive times. In that case it drops into another screen more cryptic than the first one. 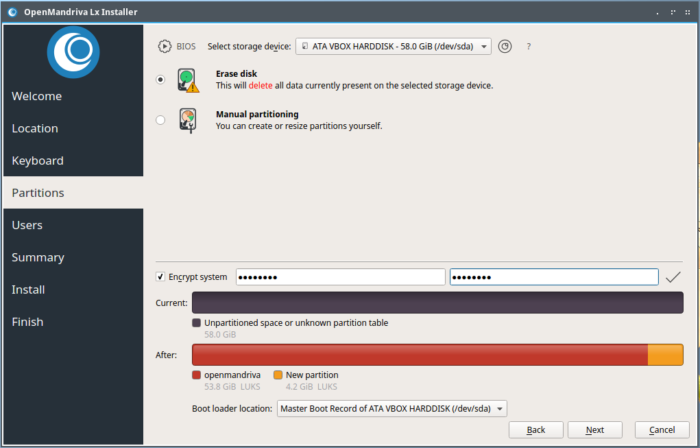 Me thinks more work and testing need to go into the implementation of full disk encryption on OpenMandriva’s installer. I can understand f you’re tired already, but there’s still more. 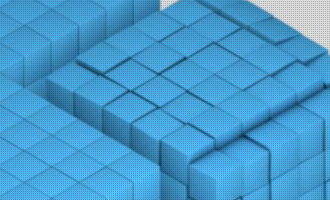 After all, you’re yet to see what the desktop looks like. 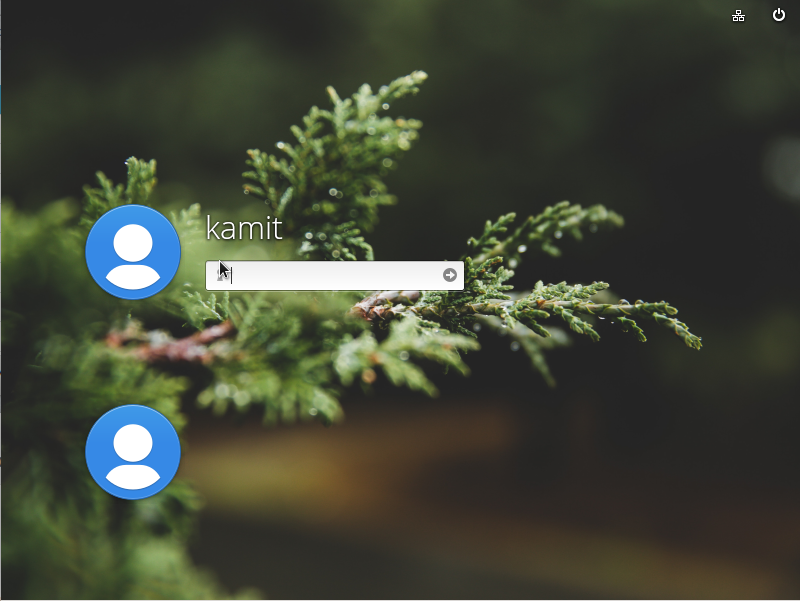 The default desktop is a KDE Plasma 5 desktop, so the login screen is expected to appear very nice and modern. But there was another surprise there. I never saw the login screen. Instead, the system booted straight into the desktop. I’m very paranoid when it comes to security matters and I knew that I did not intentionally enable automatic login during installation. To answer that question, I looked at my profile under the Account Details module of System Settings. Like I expected, automatic login was disabled, so my question remained unanswered. 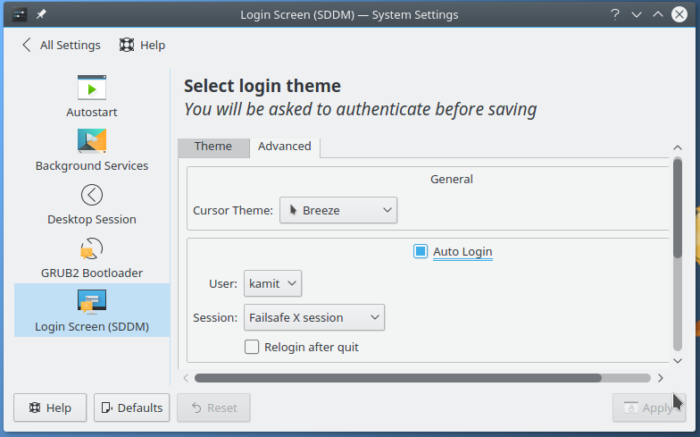 The answer came after I clicked on the Login Screen (SDDM) tab of the Startup and Shutdown module. That was where automatic login was enabled. 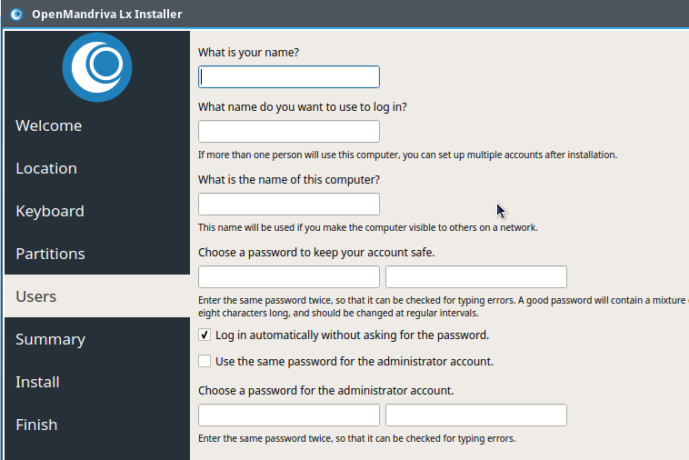 But like I wrote earlier, I don’t recall ever checking the automatic login option during installation. It’s a bad practice, and I don’t encourage it. Just to be sure that the fault was not mine, I performed another installation. At the user account setup step, I noticed that automatic login was the default. So the fault, folks, lies with the developers not moi that an installation of OpenMandriva Lx 3.01 logs into the desktop automatically. 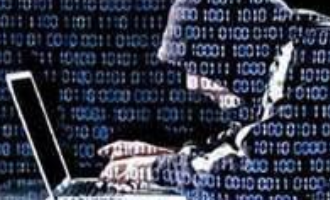 At a time when security and privacy are paramount in our minds, there’s no good reason to enable automatic login on a personal computer powered by a modern operating. But it gets a little bit more interesting, because when I disable automatic login (during installation), the system will not boot into the new desktop. It will get to the GRUB menu, then to the second disk decryption screen, but past that, I was left staring at a dark screen with a blinking cursor.